I've seen recipes for teriyaki chicken all over Pinterest lately. I definitely wanted to make it but I wanted to make it in my crock pot. 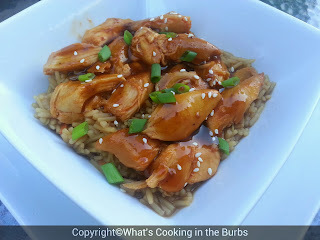 Both my hubby and I love foods with a spicy kick so I played around with some of the ingredients and came up with a spicy and sweet teriyaki chicken that both my husband and I loved. 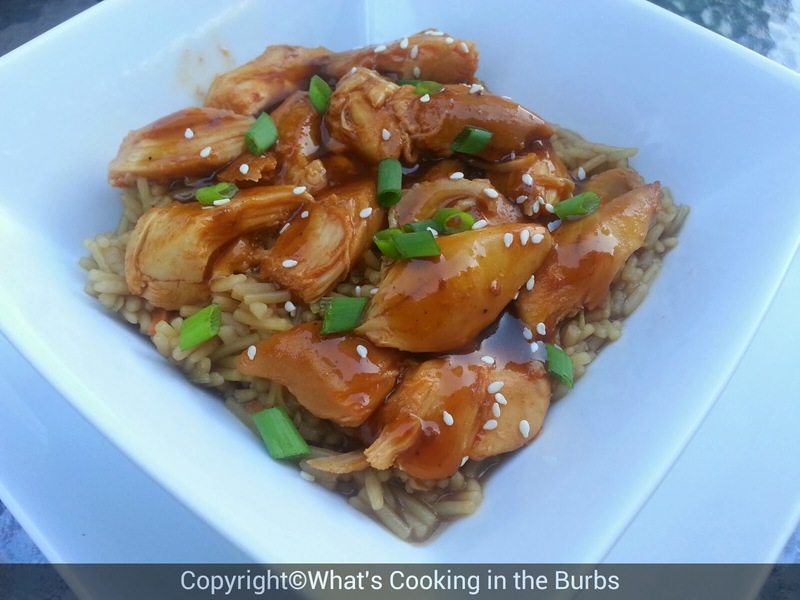 I served it over teriyaki rice and it was fabulous! Place cut up chicken in crock pot. Season with salt and top with remaining ingredients except for green onion. Cover and cook on low for 3-4 hours. Top with sliced green onions and serve over hot cooked rice or noodles. Enjoy! So if I can't handle spicy would this recipe still work without the cayenne and siracha? Oh definitely! You can also replace the spicy with a tbsp of honey if you prefer something sweeter. This is a great recipe and I love that it is in the Crock Pot. 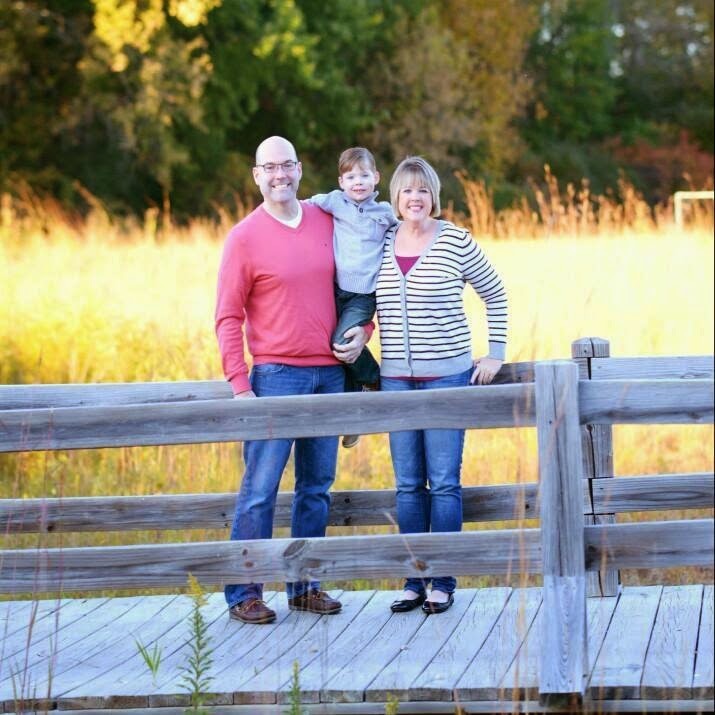 Thank you so much for sharing with Full Plate Thursday and have a great week!